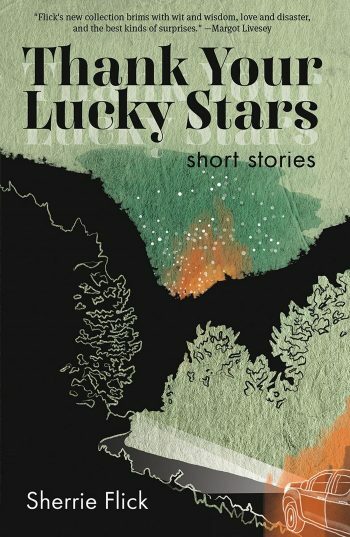 Our thanks go out to Erin Lewenauer for capturing the essence of Sherrie Flick’s writing in his review of her short story collection, Thank Your Lucky Stars. Enjoy a brief excerpt of the review below, but we hope you’ll read the full piece in Rain Taxi. In her new collection Thank Your Lucky Stars, Sherrie Flick has once again built a series of houses that readers can step out of and into the sky. Her characters are grateful and wary; they don’t take things for granted, but see enough of their past each day to keep them from happiness.